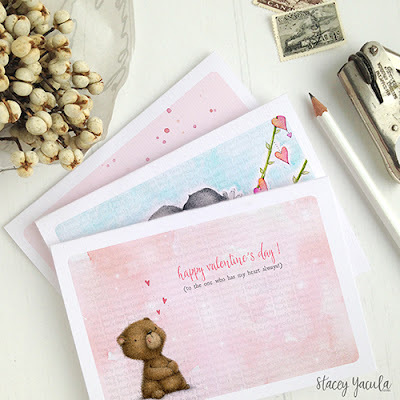 stacey yacula studio: valentine's day cards! i have added some new cards to my shop. so they are easier to find. on sale for 50% off!